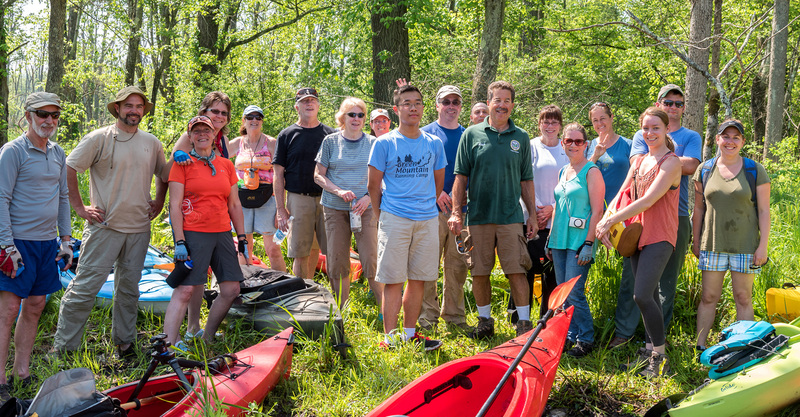 Founded in 1990, the Friends of the Great Swamp (FrOGS) is a volunteer non-profit organization made up of residents and neighbors who have been working to preserve the Great Swamp Watershed of Putnam County and Dutchess County, New York. We have a Board of Directors that meets once a month throughout the year to discuss issues of local environmental concern and to guide the activities of the organization. The strength of FrOGS is the active, dedicated volunteers and citizen scientists who organize and run the activities and events, conduct the research, and speak on behalf of the Great Swamp. 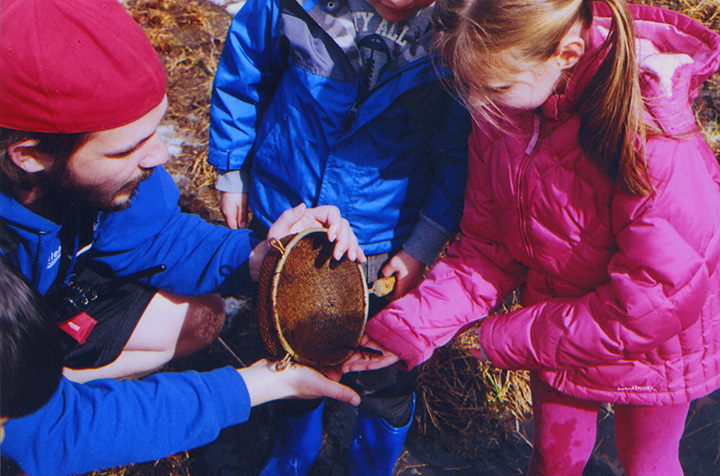 The FrOGS educational programs include hikes, rambles, displays, events, programs for children, and the very popular annual canoe trips on the Great Swamp. 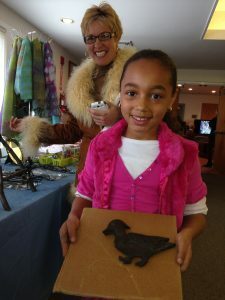 These programs teach participants about nature and the importance of a clean environment, with an emphasis on the importance of the Great Swamp. FrOGS works through building partnerships with other local and national organizations, both governmental and private, pursuing the same type of goals. We have worked with the New York State DEC, NYS Office of Parks, Recreation and Historic Preservation, Putnam and Dutchess Counties, the Towns of Patterson, Pawling, and Dover, New York City DEP, US Fish and Wildlife Service, the Fish and Wildlife Foundation, Putnam County Land Trust, Oblong Land Conservancy, The Nature Conservancy, Open Space Institute, SUNY-Purchase College, Bedford Audubon Society, Audubon New York, Wildlife Conservation Society, Croton Watershed Clean Water Coalition, Trout Unlimited, the Highlands Coalition, Putnam Highlands Audubon Society, Pawling Fish and Game Association, and others. 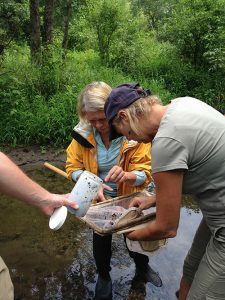 Each year, a group of trained volunteers collects samples from tributaries and rivers of the Great Swamp and submits data for analysis to determine water quality and document changes. Volunteers conduct bird counts, especially of the migratory birds that use the Great Swamp as a flyway and rest stop in the spring and fall. 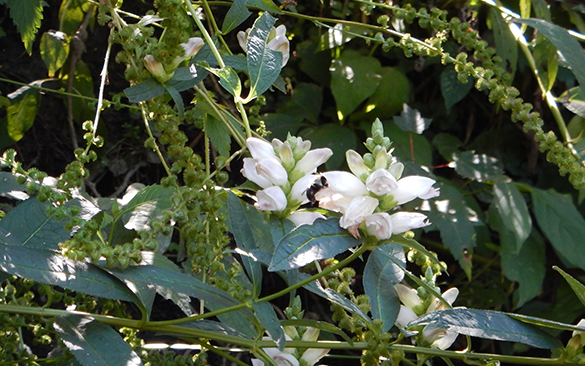 Several groups have conducted tracking surveys to determine the movement and habits of mammals in the watershed. Citizen scientists have joined professionals in determining the presence and distribution of a new species of leopard frog, Rana kaufeldi, found inhabiting the Great Swamp. Some have helped with surveys to determine the location of the New England Cottontail and presence of the Northern Metalmark butterfly. 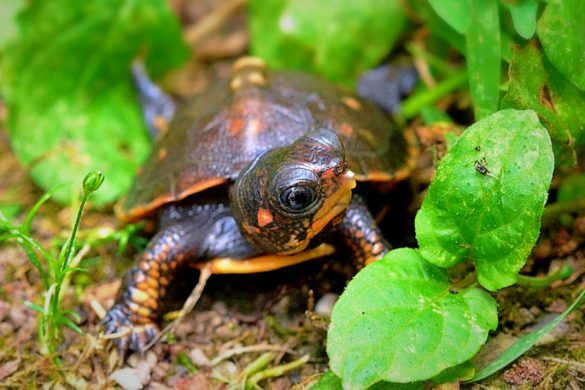 Wood, bog, and box turtles have been found in the Great Swamp watershed, and several citizen scientists have been monitoring them using radio telemetry. Michael Musnick, a FrOGS board member, devised predator excluders for wood turtle nests, worked with Metro North to install turtle ramps to help them cross railroad tracks to get to their nesting sites, and set up an “Adopt a Turtle” program to help the public get involved in saving wood turtles. John Foley, another board member, has been monitoring box turtles, and Dr. Jim Utter, FrOGS board chair, has been monitoring bog turtles. Several FrOGS board members designed and made a quilt in honor of the 25th anniversary of the Friends of the Great Swamp. They also created a coloring book using images from the original drawings. The quilt and book highlight twelve examples of native life which are dependent on the specific environment of the swamp in order to grow and thrive. The quilt travels to exhibits in local libraries and town halls. To see the quilt in person, check the events calendar. Swamp Smart is a collaborative program that engages the public about the importance of the Great Swamp, provides practical information about how to protect it, and encourages ownership and stewardship of this critical treasure. We have found that the best way to protect the Great Swamp is to acquire both wetlands and upland properties in the watershed to remove the acres from possible development, both residential and commercial. NAWCA: With partners, we have secured grants to purchase property within the watershed. 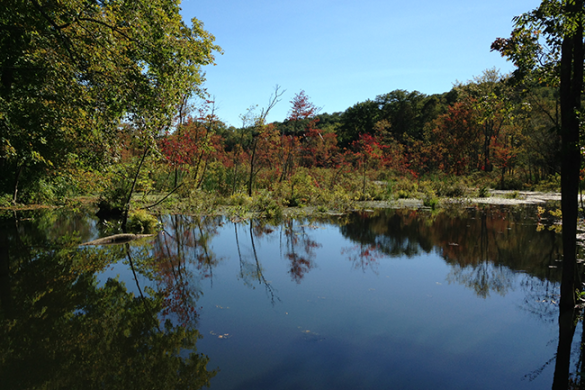 Partners for two grants awarded to FrOGS by the North American Wetlands Conservation Act (NAWCA) included the Open Space Institute, New York State Department of Environmental Conservation, Putnam and Dutchess Counties, the Towns of Patterson, Pawling, and Dover, New York City Department of Environmental Protection, Putnam County Land Trust, Oblong Land Conservancy, Dutchess Land Conservancy, Westchester Land Conservancy, The Nature Conservancy, Bedford Audubon Society, Audubon New York, Hudson Highlands Audubon, Ralph T. Waterman Bird Club, Croton Clean Water Coalition, Trout Unlimited Westchester County, Trout Unlimited Mid-Hudson Chapter, Trout Unlimited Croton Watershed Chapter, SUNY Purchase, the Highlands Coalition, Pawling Fish and Game Association, Patterson Sportsman Club, and the Dextra Baldwin McGonagle Foundation. We have also partnered with US Fish and Wildlife Service, the Fish and Wildlife Foundation, Wildlife Conservation Society, and the NYS Office of Parks, Recreation and Historic Preservation on other projects. H2H: In 2015-16, we were part of the Hudson to Housatonic Conservation Initiative funded by a two-year grant from the US Forest Service. 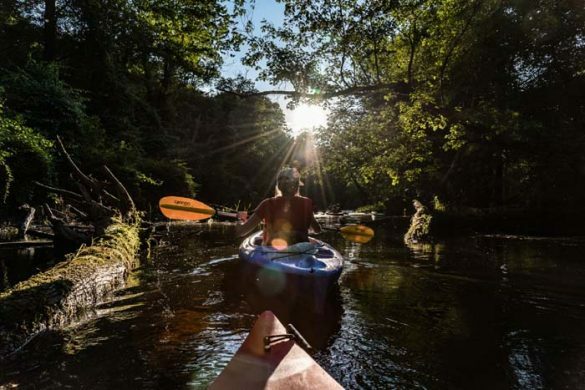 Partners included the Westchester Land Trust, Housatonic Valley Association, Mianus River Gorge, Highstead Foundation (on behalf of Fairfield County Regional Conservation partnership), Putnam County Land Trust, and Oblong Land Conservancy, among many others. H2H partners collaborated with landowners in areas that straddle town or state lines and contain land with tributaries that drain into reservoirs or habitats that are likely to adapt to climate change in the future. The H2H forums, called “Woods Forums” brought landowners from various places together to discuss how to best manage and steward their woodlands. Experts presented various options to the landowners — conservation plans, easements, and cultivation. Swamp Smart is a collaborative program that engages the public about the importance of the Great Swamp, provides practical information about how to protect it, and encourages ownership and stewardship of this critical treasure. The partners include Oblong Land Conservancy and Putnam County Land Trust. Because of unique habitat supported by one acquired parcel, FrOGS retained ownership and we are currently working on a Natural Resource Management Plan. View our resource library online for a full list of publications we have contributed to.